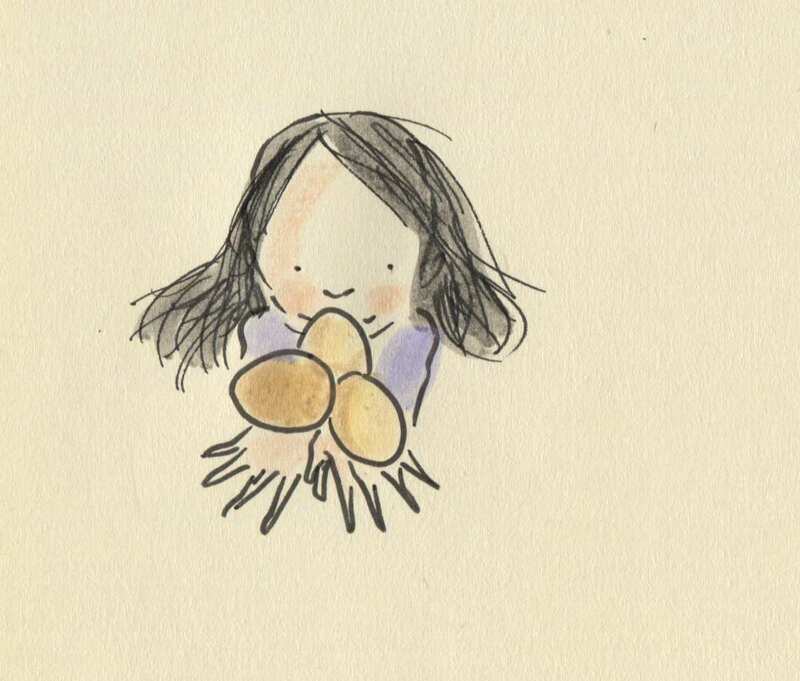 Posted on April 2, 2015, in Uncategorized and tagged Chickens, Children, Doodlemum, Easter, Eggs, Illustration, Life, Sketchbook. Bookmark the permalink. 2 Comments. Oh I do love seeing you at the top of my page! Lovely image of Easter!! One for each of your little chicks!